This is a very interesting post by our friend Chris Gampat from thephoblographer.com. Recently at a concert in Brooklyn, I took the Sony NEX 5n and 50mm f1.8 along for a ride. Since I needed my 5D Mk II and 85mm f1.8 that day as well, they just happened to be on me at the time. During the concert, I got curious about their performance against one another and shot the following two photos. Can you discern which is which? Both images were shot from approximately the same area and I tried to capture essentially the same scene. They were exposed with the same settings and focused on the same spot (ISO 800, 1/100th at f2.) Amazingly, the NEX 5n’s LCD showed me a much better image than the 5D Mk II’s LCD showed me. When brought into Lightroom 4 though, the truth came out: the images looked remarkably similar. Well I did! Not easy as you may think. 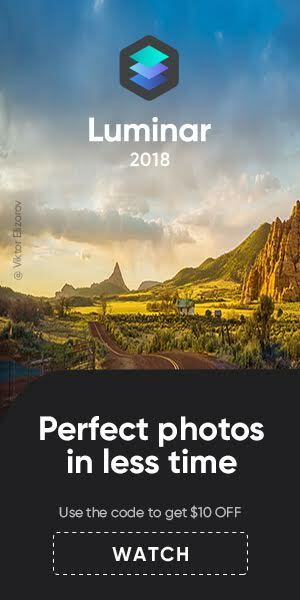 Images have not been edited or post-processed, except for having been reduced in size. For pre-ordering in the USA check the following links: Amazon US (click here) free shipping, Adorama (click here) free shipping, B&H (click here) free shipping, J&R (click here). The guys over at digitalversus.com have tested the Canon G1 X (click here). The review comes with images at different ISO settings, and with comparisons with other cameras. 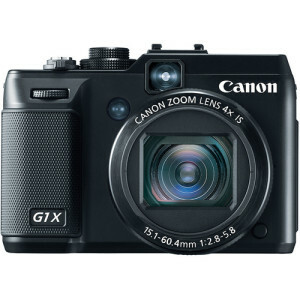 According to Canon UK the G1 X should be on sale in February (they have also a nice promo-video on their page). The people at DxOMark has tested the Canon G1 X (click here). You have a reflex-quality sensor in camera of the same volume as a G11. You can use this camera even under relatively difficult conditions. If you’re an amateur photographer, this camera can satisfy pretty much all of your needs (especially if you want to take great family photos, for example). If you’re a professional photographer, this can be a good backup camera. Canon 60D? T2i? 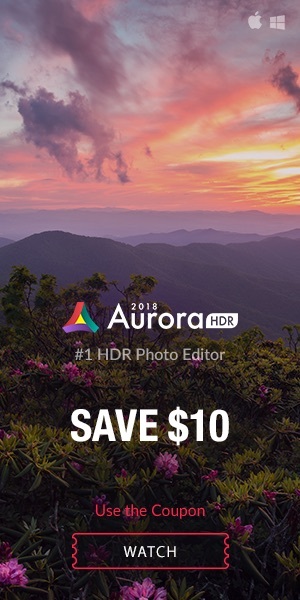 or 7D? 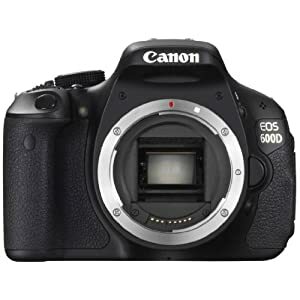 I’ve found a good support for the choice between Canon 60D, T2i and 7D. If you are looking to upgrade your equipment, on this Review you will find some useful pointers. But at the end …all depends on what your needs are.